Tim has 25 years of planning and design experience. His work, writings, and lectures have led him to become an established thought leader as he contributes his expertise for advancing the healing environments of academic medical centers, ambulatory care, community, and critical care hospitals. 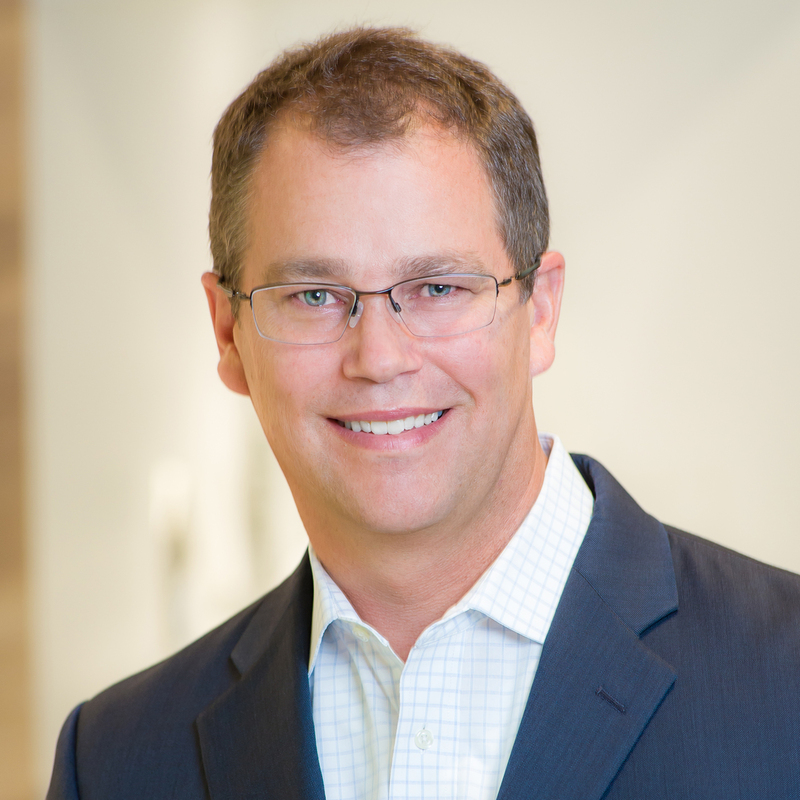 Tim is a board-certified architect through the American College of Healthcare Architects, a LEED accredited professional, and a member of the American Institute of Architects. As National Healing Market Leader, Tim is responsible for setting strategy to position BSA as an industry leader in the healthcare market segment while leading some of the firm抯 most complex healing projects.